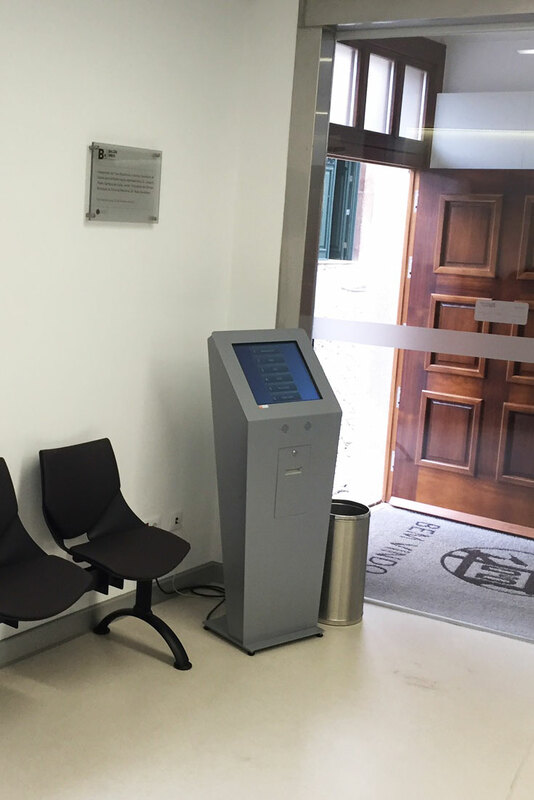 The citizen service at the Balcão Único in Torre de Moncorvo is more organized due to the complete queuing management solution QMAGINE. The standard of service demanded by citizens is increasingly high. In the private or public sectors, users expect fast, warm and efficient service. 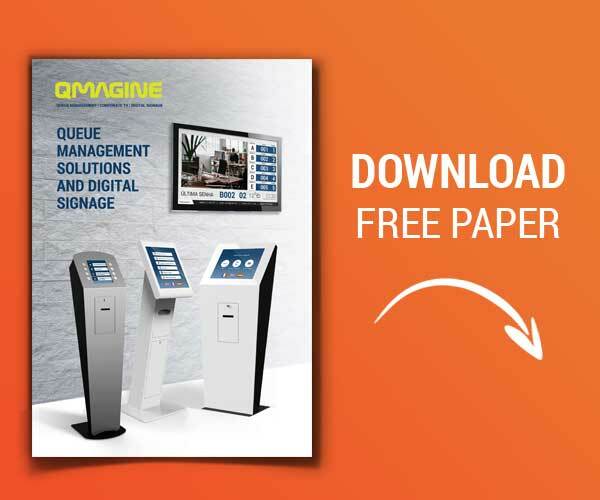 It was with this principle that the division QMAGINE by PARTTEAM & OEMKIOSKS, developed a complete system of management of queues for the Balcão único of Torre de Moncorvo. The system integrates a touchscreen kiosk ticket dispenser DINK 17" and a digital signage display to transmit dynamic information of tickets and services. The self-service kiosks are either ticket dispensers or service kiosks, allow a personalized service to the citizen and a productivity gain for the service, allowing employees to work effectively. PARTTEAM & OEMKIOSKS has been helping its customers, partners and distributors for innovation and success for more than 17 years. We want to contribute to the achievement of positive results. Determine your service strategy based on your space and your needs. PARTTEAM & OEMKIOSKS advises and determines the best technology solution for your business / service.